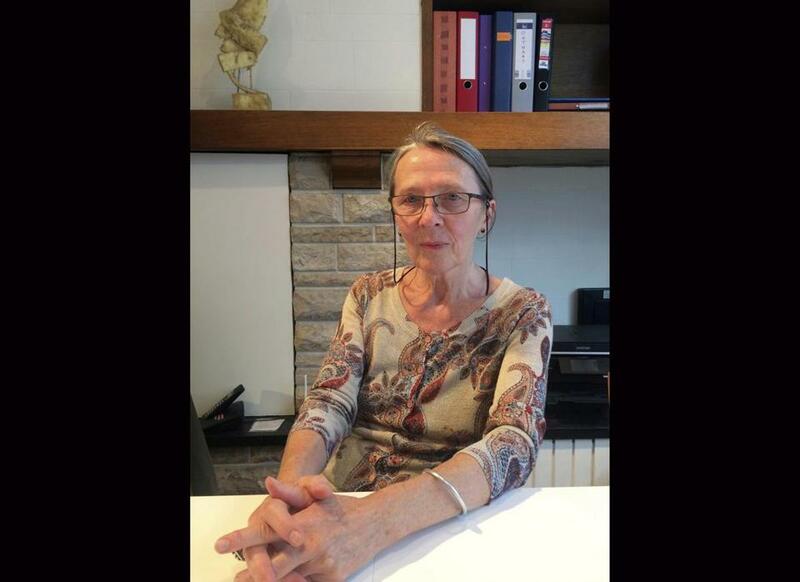 Psychiatrist Dr. Lieve Thienpont , the doctor who approved De Troyer’s euthanasia request is estimated to be involved in one third of all euthanasia deaths for psychiatric reasons in Belgium. Robert Clarke, one of Mortier’s lawyers, said there were some ‘‘deeply worrying’’ details about the case. Last November, Belgian officials began investigating whether the psychiatrist who approved De Troyer’s euthanasia request, Dr. Lieve Thienpont, was also responsible for the wrongful death of Tine Nys, who was diagnosed with Asperger’s syndrome by Thienpont two months before she was euthanized. In addition to Thienpont, two other doctors are being investigated for ‘‘poisoning’’ Nys in 2010. Belgium is one of two countries, along with the Netherlands, where the euthanasia of people for psychiatric reasons is allowed if they can prove they have ‘‘unbearable and untreatable’’ suffering. Among Belgians euthanized for mental health reasons, the most common conditions are depression, personality disorder, and Asperger’s, a mild form of autism.